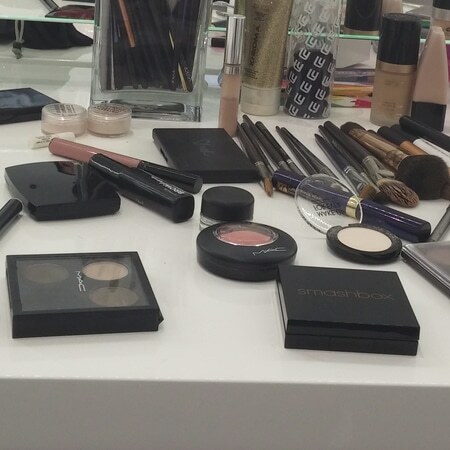 OK ladies – time to get together for a fun makeup lesson! Choose from either a day to night look, or a full on glamorous party look and learn the basics of how to achieve this in our two hour session. I will show you tips and techniques on getting the right foundation colour, making sure your makeup lasts all night long and how to get the best from your natural beauty! Grab your friends and lets get going!